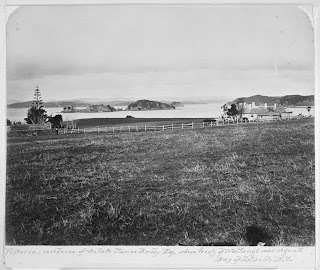 The Waitangi National Trust is endeavouring to raise $10 million to build a new museum at the Waitangi Treaty Grounds in the Bay of Islands. It also wants to increase its digital presence and to help more schoolchildren visit the treaty grounds. The Waitangi Treaty Grounds does not receive any government funding and is reliant on rent from land that it owns and ticket sales to overseas visitors. However, the trust is already planning to build the new museum, with a completion date of 2015, so that the opening can coincide with the the 175th anniversary of the signing. 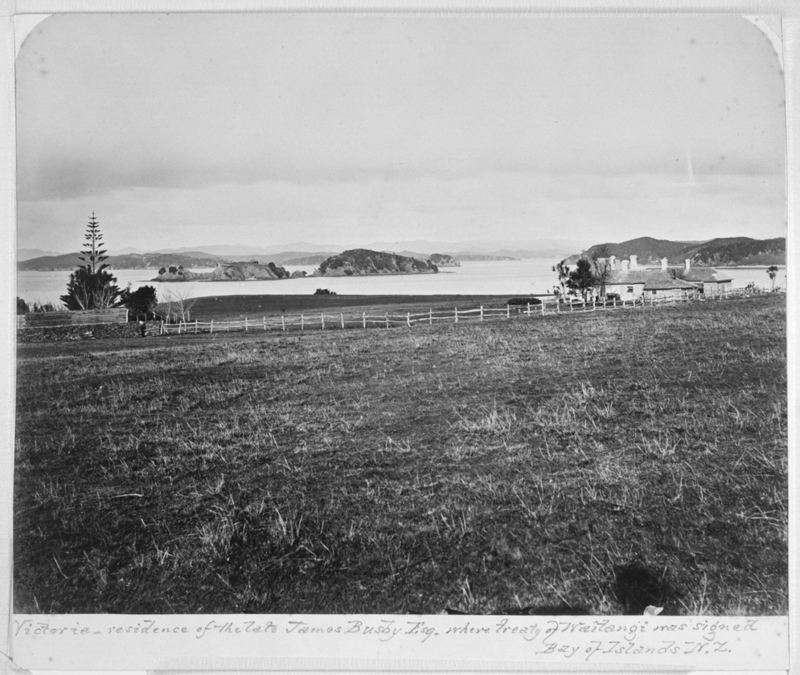 The museum will showcase taonga connected with Treaty signatories. The long-term dream is to house - even on loan - the original Treaty, which is held in the collections of Archives New Zealand in Wellington. Find out more.